Republic Wireless is asking $129 for the Moto E, which is a solid deal. The unlocked LTE variant usually retails for $149. 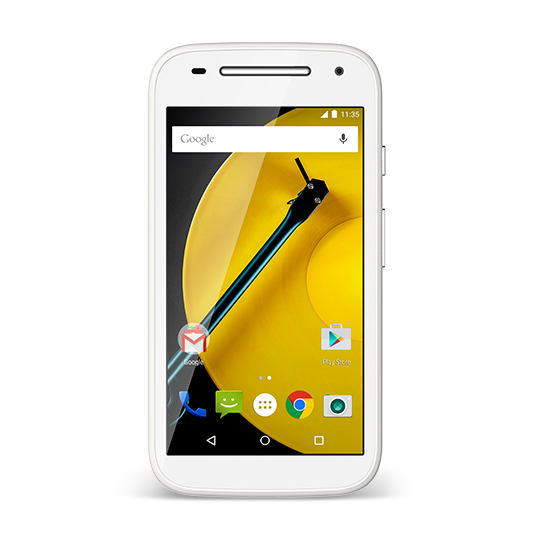 It's a budget phone with a 4.5-inch qHD screen, 1GB of RAM, and 8GB of storage, but the Moto E is a surprisingly solid little device. Republic will also ship its variant pre-loaded with Android 5.1. 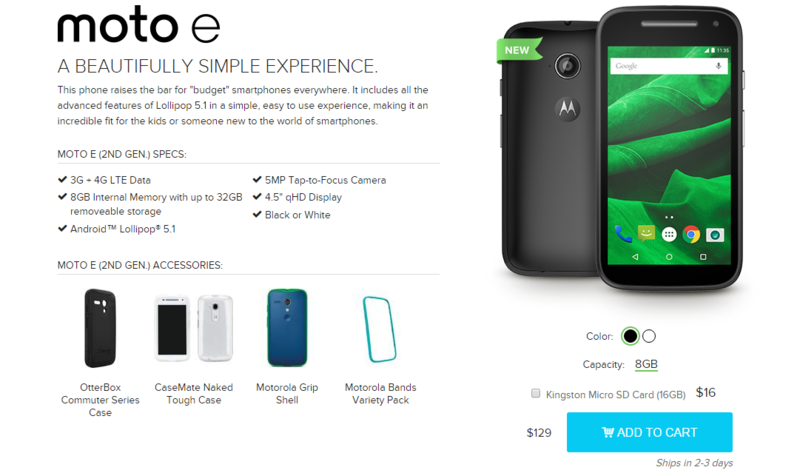 In addition to the Moto E launch, Republic Wireless is announcing a price drop for the Moto G. It's going from $149 to $99. This is the first-gen Moto G without LTE, so it makes sense it'd be cheaper than the Moto E. Both phones ship in 2-3 days after ordering.